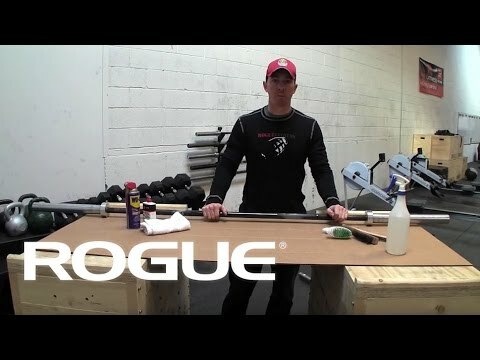 The Bella Bar is Rogue’s go-to multipurpose 15KG barbell for female athletes. Fully machined and assembled in Columbus, Ohio, this versatile ladies bar is uniquely optitmized for Olympic weightlifting, powerlifting, and/or a CrossFit WOD. The Bella 2.0 - Rogue Women's Bar is rated 4.9 out of 5 by 162. Rated 5 out of 5 by SylR from Excellent bar Bought this bar for my wife and she loves it. I actually use it alot also especialy when going at lighter weight instead of using a 45lbs bar with 10lbs bumper, i use this and can put bigger plates so not to destroy the smaller bumpers.